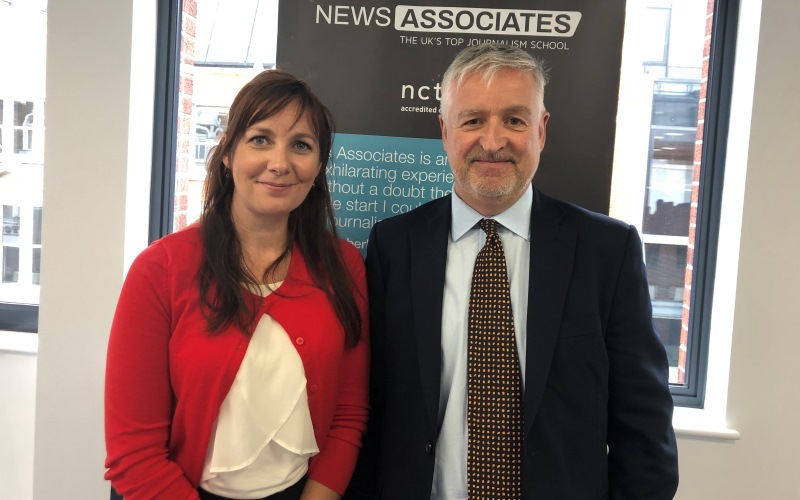 News Associates alumni took centre stage to excite and inspire this year’s JournoFest audience by retracing their first steps into the industry as NCTJ-qualified journalists, writes Emma Pengelly. 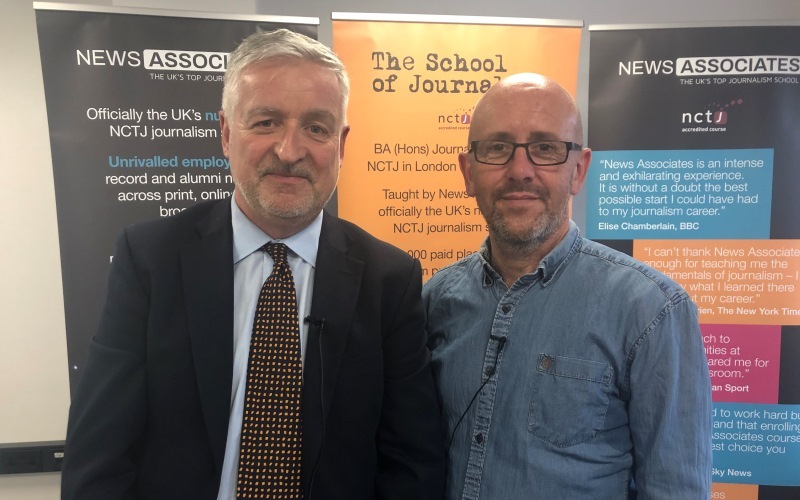 News Associates presents JournoFest 2019: Digital journalism – What’s the future? 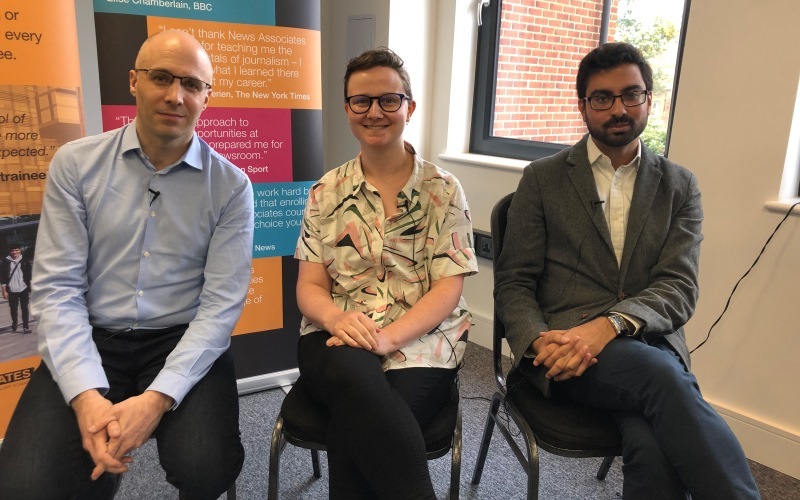 Journalism needs a new generation of data-savvy reporters was the theme of our JournoFest ‘Digital Journalism – What’s the future?’ panel writes Harry Normanton. 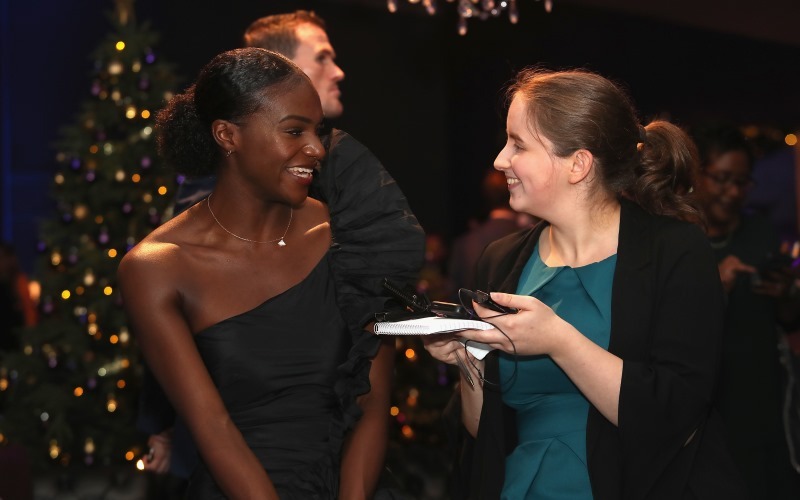 Susie Boniface, also known as the Fleet Street Fox, informed and entertained with her keynote speech at JournoFest, writes Yasemin Craggs Mersinoglu. 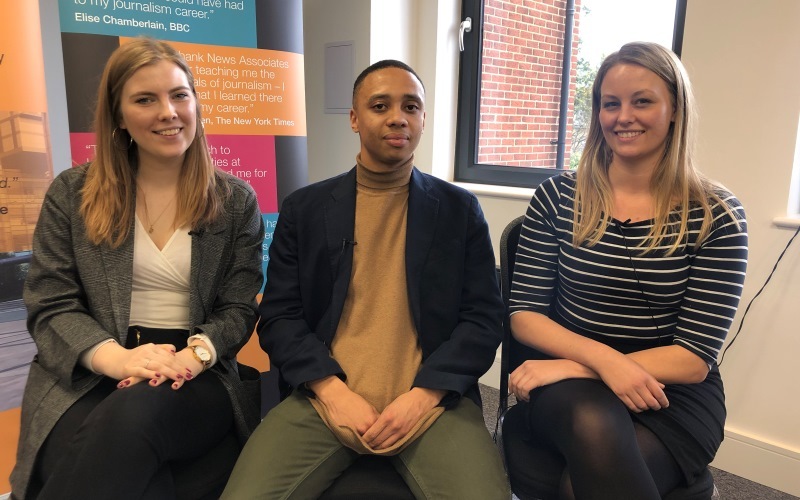 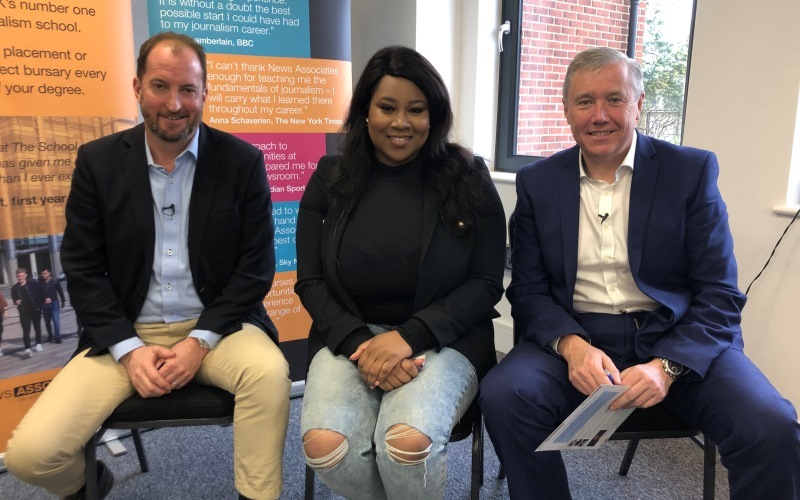 News Associates and Sportsbeat, in partnership with the Sports Journalists’ Association, are delighted to announce the launch of a journalism diversity scholarship for aspiring sports journalists.